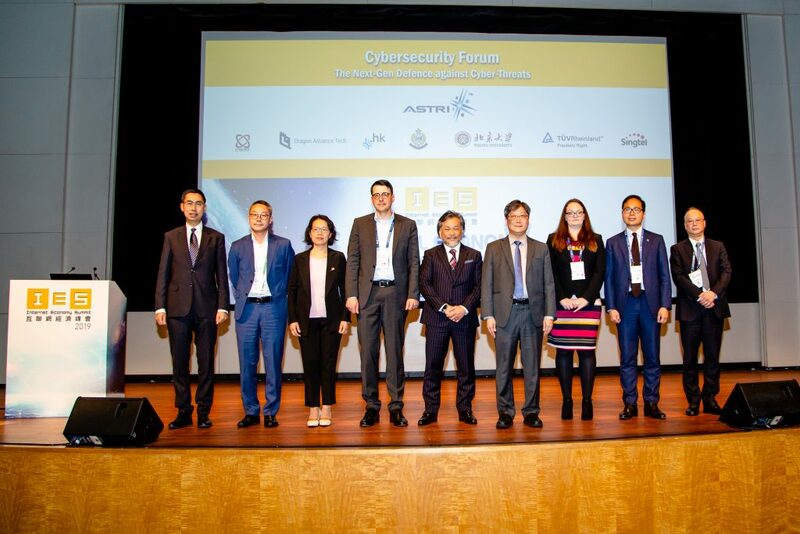 Dr. Eddy Chiu, Manager, Communications Technology of ASTRI was invited as a guest speaker at the Rohde & Schwarz Technology Day 2016 in Hong Kong held on 11 November 2016 at Hong Kong Science Park. 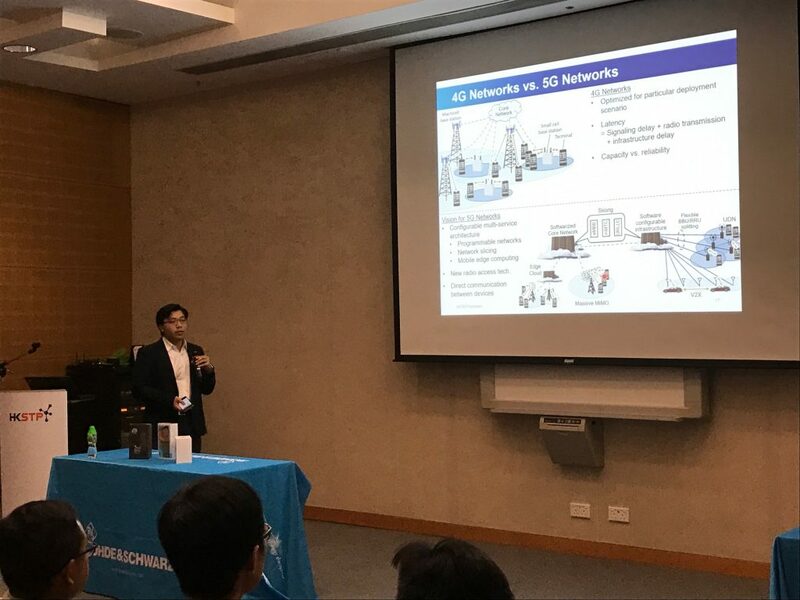 Dr. Chiu gave a presentation titled “Recent Advances in 5G Radio Access Towards Next Generation IoT” and shared insights on ASTRI’s latest R&D on 5G New Radio (NR) and vehicle-centric communications technologies that enable the development of next generation Internet of things (IoT). 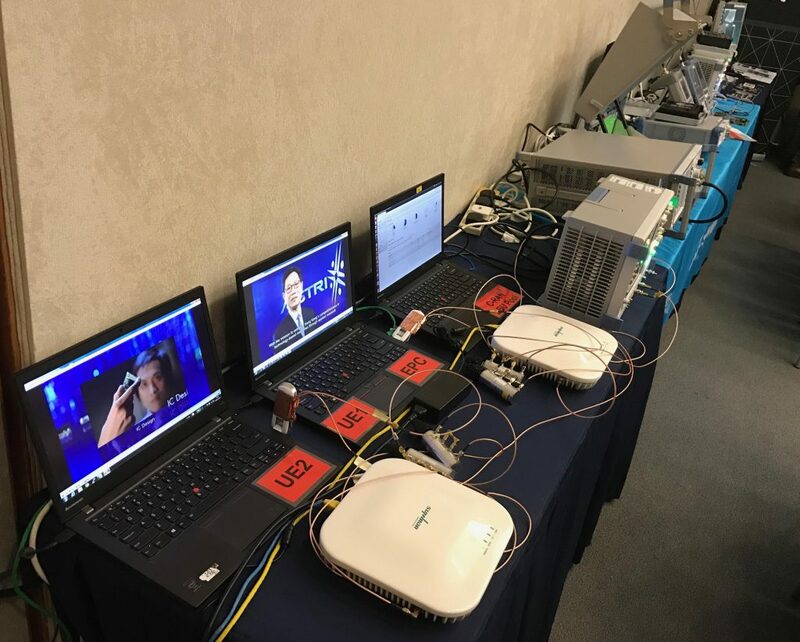 A live demonstration on its latest C-RAN (Cloud Radio Access Network) base-stations supporting 4G and 5G connectivity was also performed at the event. This solution is verified by Rohde & Schwarz test and measurement solutions and is prepared for the upcoming 5G technology applications. 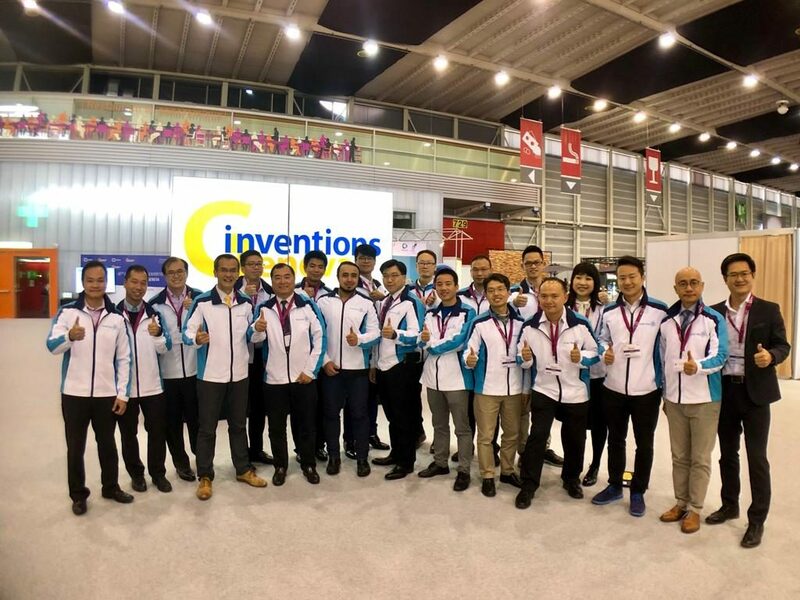 Over 100 participants including local telecommunication operators, wireless equipment vendors, and representatives from universities attended the event. 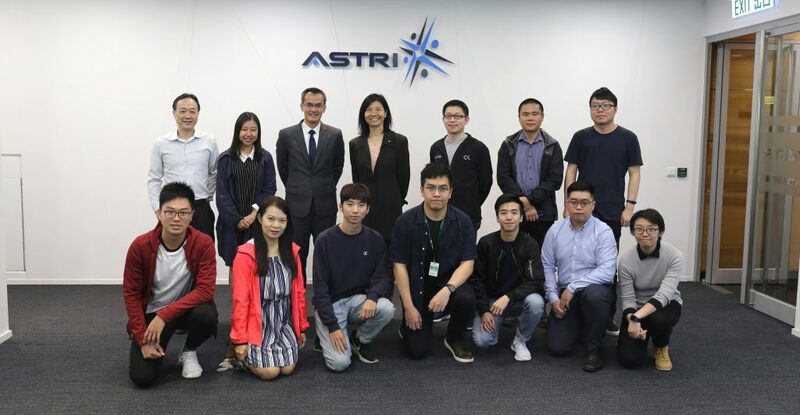 A number of participants showed interested in ASTRI’s R&D in LTE and 5G technologies. 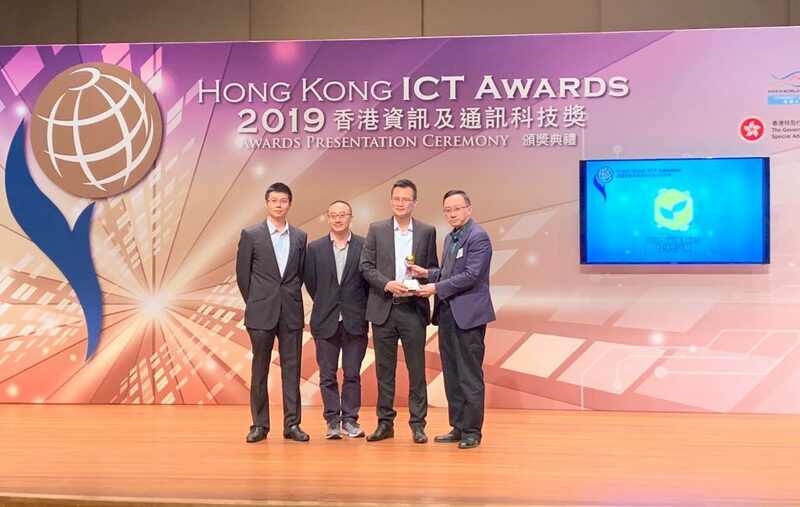 Dr. Eddy Chiu, Manager, Communications Technology of ASTRI gives a presentation titled “Recent Advances in 5G Radio Access Towards Next Generation IoT”. Live demonstration on ASTRI’s latest Cloud-RAN base-station solution with live video streaming.